This item is only usable by characters under level 20. 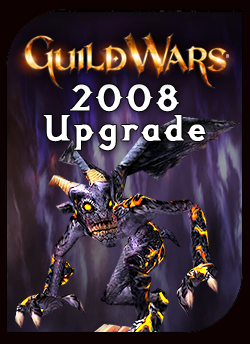 This upgrade contains the Fire Imp combat ally that is included in new Guild Wars® products introduced in 2008. After you log into the game, type “/bonus” in the chat window to have the Igneous Summoning Stone that summons the Fire Imp added to your inventory.